Relocating your company and everything that your staff uses in the office is not easy. I know that you have a lot of stuffs to carry with you. If you are going to think about the bulk that you need to move, then you would surely have a lot. In my opinion, you should bring all the important and necessary stuffs needed to operate your company. I know that you may be thinking also of leaving other things behind. But, what if everything is essential and a part of your company? Sometimes, you need to think and plan well about relocating your office in Perth. I know that you can find an office removals company, offering good quality service. Without them, you will surely have too much stress moving. But, aside from their help, you must also think of other ways to lessen this stress the moving would cause you. Moving would be very stressful, if you do not have enough time to move office stuffs. So, the best things here is to avoid rush packing. Let’s say that you have to plan your moving time well. You have to start packing at least three months before the moving date. You have to make a list of the things that you need to pack first. Through this, everything will be organized. And then, you also need to list down the stuffs that will be given away to charity or even have a garage sale later. You surely have some old electronic stuffs in the office. If you do not have plans of using them again, then you better send or sell everything to recycling centers. Maybe this is the right time to buy new electronic devices like computers and phones for office use. Let’s say that everything you have in the office will not fit in just one truck. Maybe you can ask for some friends, employees and colleagues bring their cars or whatever vehicle to help in moving the most essential stuffs first. Through their help, you can minimize the expenses as well as the time needed to move everything from the office. I know that you have a date to follow. But, you also need to fix things in the office to be ready for your operation. If you can move things first and set them up, then you will have less things to do by the time the rest of the things come. A home without plants look so dry and meaningless. Do you know that indoor and outdoor plants add beauty and life to your property? You may not like planting and growing plants for your garden. But, you may also fill your home with some potted plants. These plants will be very helpful in absorbing carbon dioxide. Aside from that, the plants also keep the home environment fresh. This only shows that plants are not just ornamental, but healthy as well. But, now that you are leaving the house and relocating in a different city like Perth. I suggest you to bring your plants with you, instead of buying new ones. Your plants will just die when nobody will be there to water it. Now, your worry is how to pack these plants to be ready for transport. 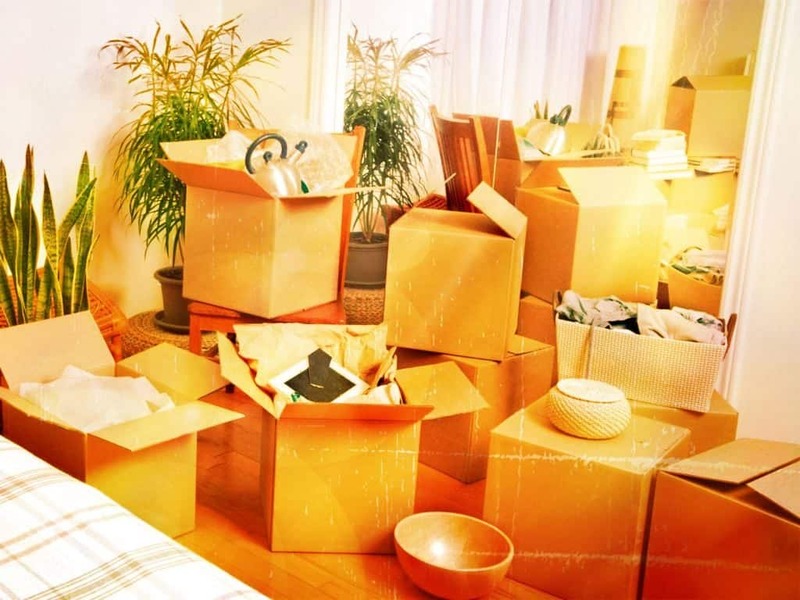 If you have no idea about packing it correctly, then you may ask help from the removals company. But, let me also give you some ideas on how to pack and take care of your plants. You have to make sure that your plants are in good condition before transporting it. So, how will you do that? 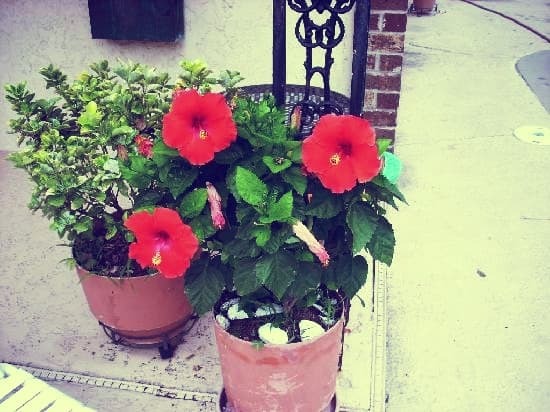 First, three weeks before the moving schedule, your plants must be re-potted in a shatter-proof pot that are made of plastic and see to it that they have the same size with the old pots. Second, after a week, you have to start pruning the plants. Simply pinch the new growth and then, remove the dead ones. Through this the plants will go compact. Therefore, it will be easier to handle. Third, for this new week. You have to use insecticides, to kill those unwanted parasites and insects. Lastly, two days before moving, you have to water them normally. Do not use too much water to avoid growing fungus. Today, you are going to move from the house with your plants. You will need to get these plants ready by morning or the said time. You have to wrap the big plants with an old bed sheet or paper to prevent from breaking the branches. It would be great, if you can put the plants in a box. It would be great, too, if you can add some paper on the bottom and sides of the box. This will prevent it from moving. For the plants to breathe, you may punch some air holes on the box. And then, make sure that the boxes are labeled with top or up signs. Sometimes, you have to move from one country to another country or from one state to another state. Pretty sure that you also have cars for daily use. I know that driving a car is also a part of your daily routine. So, let’s say that it is not that easy to keep it away from you. Indeed, this would be a normal feeling, especially when you are used to it. But, now that you need to leave your home and move to a new place, then you have to make a big decision. 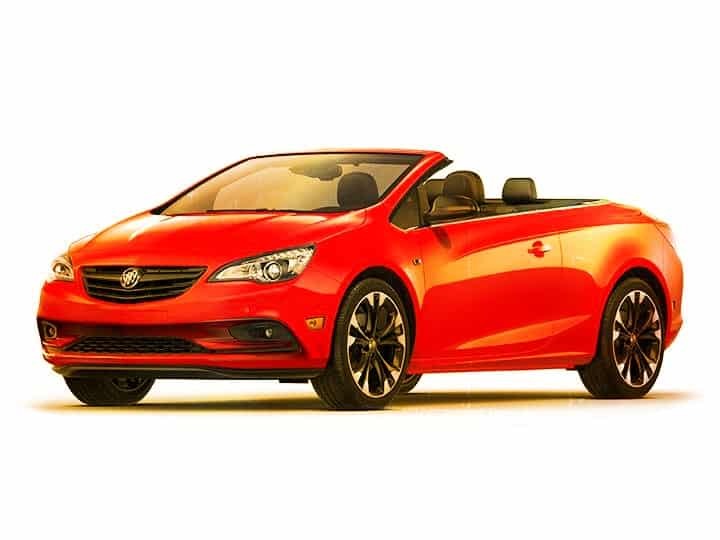 Would you like to sell your car or would you rather keep it and use abroad? Selling it would be easy because you will just need to find someone, who will buy it. But, taking it with you is something to be planned well. Since you are also moving your things, then you have to find a removals company, which also offer services, such as transporting vehicles. I know how much you love your car and that you would take the risk of spending for the transport because you would not like to buy a new one. So, after finding the companies with such services. All you need to do is to compare prices. I know it is expensive to move a car. So, it would be fine to choose not the cheapest. But, the company with the best deal. It would be great, if you can find a container van for transporting your vehicle. Through this, you will know that your belonging is safe and protected. With a container van, your vehicle is safe from any debris or dust that it may receive on the road during the transport. So, how would you like the company to serve you? Would you like them to pick up the car from your doorstep? Or do you prefer to drive it to the depot office of the removals company? You better choose the one that is more convenient for you. Before bringing the vehicle to the depot or letting the company pick up your car. You have to make sure that your car was properly inspected. You have to assure that your vehicle has no problems at all because the company will ask you to fix everything. You have to do this to avoid problems. Without inspection, any client may tell the company that it was ok before it was transported and got damages during the transport. Sometimes, it is not that easy to find people, whom you can rely on when it comes to moving all your things at home. You earned all those household stuffs through your years of service at work. So, you would not surely want to lose it all. Now that the time came for you to move, you need to bring your stuffs with you. Let’s say that you need to relocate to Perth and find a new place to stay there because it is where your new workplace would be. Of course, the first thing that you need to do is to scout for a home removals company. But, before making a deal or agreement with this company, you have to ask for a few questions first. It would be great to get some information before giving your full trust. Do you offer packing services, too? For example, you are not that good at packing things. Or let’s say that you do not have enough time left to pack every stuff you have. Therefore, it would be great, if the company that you will deal with offers packing services. Through this, stuffs will be packed professionally. This means that less damage will be made to the stuffs. Are your staffs trained for this job? It is difficult to trust stuffs, who is not trained in packing and moving your household stuffs. When these people do not know well what to do, then your stuffs are at risk. What is the size of the truck that you use? If you know that you have a lot of things to move, then it would be best to ask for the size of truck available. It would be cheaper, if your things would all fit in just one truck. If two trucks will be used, then it means that you need to pay more. May I have your contact details? You have not yet agreed with the company, right? 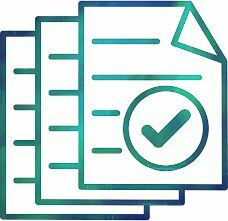 Therefore, you will surely need to get their company details, such as office address, email address and contact number. You may use this, if you will give them a call for a schedule as well as quotes. I know that you will spend a lot for your moving. But, why not ask for a discount? Pretty sure that some companies out there have deals and promotions to offer. With this, you can get some discounts and lessen your expenses. Home and Office Removals Companies are operating in different parts of the country. You may want to move from Perth to another city or country. It is true that they offer the same services. But, you have to make sure about some policies because they may differ. Your things may contain some fragile and really expensive items, right? Now, what policies do this company offer to guarantee the safety and protection of your belongings? There must be a policy that will secure your stuffs. Through this, you will know that you can rely and trust a particular home and office removals company. If this is your first time to move or ask for home and office removals service, then you may not be aware of any policies to agree with that particular company. So, we have here a few of the important policies that you must be aware of. The removals company must handle your valuables with care. They must be able to deliver it to the right destination without any damages during the transport. So, how can this company protect your belongings? What insurance policy do they have to cover your valuables? If this company has limited cover, then you might want to apply for a separate one. Sometimes, you cannot also avoid some unexpected things to happen, which may lead to the cancellation of the services you are dealing with the Home and Office Removals Company. Therefore, it is also important for you to ask for this policy. How will this company deal with this kind of situation? Will they ask for cancellation fees? Or will they allow you to postpone and re-schedule your moving date? And then, if they permit this, then you should know the charges for this re-scheduling. Anyway, you should read properly the Terms and Conditions of the company before agreeing with them. You should ask the company about the payment methods and policy. For example, will they ask for an initial payment? And then, can you still get this initial payment without deductions once the moving was cancelled or postponed? It would be best to ask, too, if they accept cash payments, use credit cards, cheques or will ask you to deposit the payment through their bank accounts. In my opinion, a home and office removals company is reliable, if they will ask you to pay in the bank or through credit cards rather than cash. Be very cautious about this because there are clients, who usually experience problems after paying in cash. Human beings are passionate when it comes to animals. It’s like humans are naturally born to have care and concern for them. This must be the reason why human beings and pets depend on each other most of the time. I know that a lot of you out there have pets at home. You surely treat them like human beings, too, right? You adopt, feed, tame and give your pet a shelter. Well, this is normal for individuals, who would love to take care of pets. Most pet owners have birds, dogs and cats at home. But, some people have their own preferences. That’s why some homes have rabbits, pigs, snakes, turtles, hamster and lizards to name a few. Anyway, you are lucky, if you are living in Perth right now because they have an event for you and your pets. 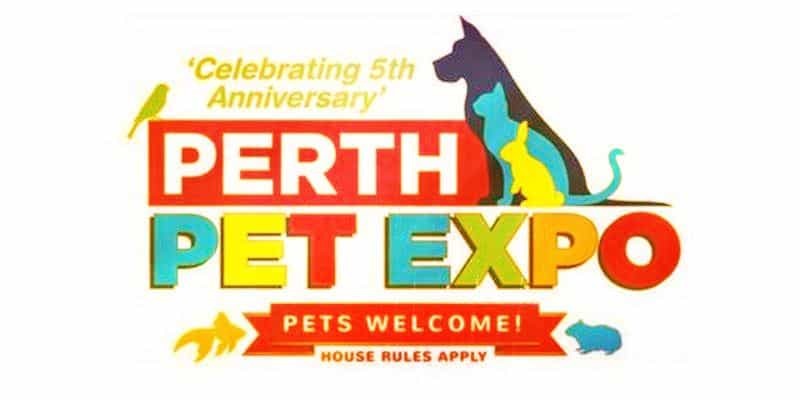 On the 17th and 18th of November, the Perth Pet Expo will be celebrating its 5th anniversary. It will be held at Claremont Showground. So, this is a big and great chance for everybody to bring their most loved pets. Pretty sure that animal lovers and owners will take some time during these days to celebrate the anniversary. By the way, this event is not just for local residents of Perth. This event also welcomes visitors from different cities. This celebration is for you and your pet to have fun. You will surely cherish this experience, because this just comes once in a year. So, I don’t see a reason at all for you to miss it. There would also be pet competitions, such whose pet is the cutest? There are also product showcases and services. You will also find there various attractions as well as available technologies. Why don’t you just take this time to watch different presentations, who knows, your pet might be bringing home the crown. I know that you may have two or more pets at home. But, unfortunately, you cannot bring all of them. You can only attend to one pet. So, I guess, you have to choose the one with the cutest, smartest and most behave pet of yours. It would be best to follow such a simple rule to avoid disappointments. You are surely very excited to come and join. But, be very mindful because you need to bring only one of your pets. The event is not supposed to spoil your weekend. So, it is best to cooperate, too. I am very sure that there is someone in your family, who is into sports. Well, as family members, you should be very proud of this human being. Learn to support him and be glad that he had chosen sports as his hobby. A lot of individuals, would like to play any sport, but not everybody is lucky enough to have the skills. That is why these unfortunate human beings just learned to love watching their favorite sport. Indeed, there is nothing wrong with just watching because spectators are part of the game. Without people watching the matches, then who would cheer for both teams? You are the to watch and cheer for your favorite stars as well for the people you know, who is actually in the game. This is such a wonderful setting, right? 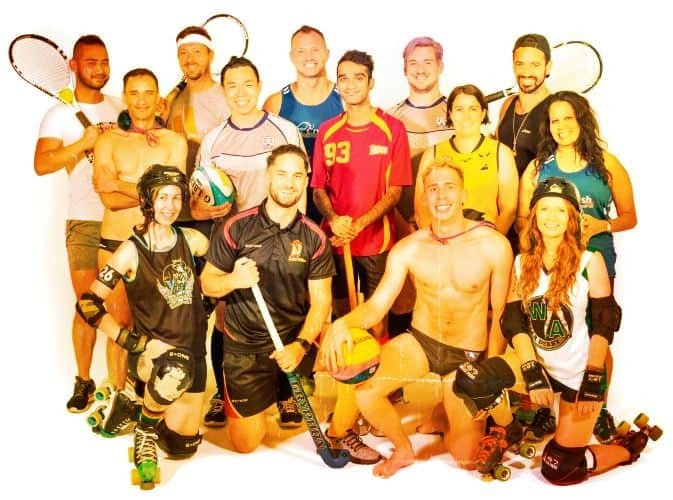 Now, if you love sports and living in Perth, then you would surely love to join the Pride Sports Festival. This event will be on the 18th of November 2018. So, you still have ample time to fix your schedule. Spectator tickets are free, anyway. So, there is not much reason for you not to watch and be a part of the event. And then, if you wish to join the game and be a part of the team, then you just need to pay a small amount, which you can surely afford. It just ranges from 35 to 40 USD. I guess, this is not that much to spend to. You will be given packs, discount vouchers and great deals from the partners, anyway. Aside from that, registered players will also have the chance to get a free entry and attend the after party, which opens at 10pm. This year’s sports includes six sports. We have water polo, touch rugby, rugby union, hockey, roller derby, AFLW and tennis. If you are from Perth or just moved into the city, then you better join those sports. There would also be live entertainment for everybody, food trucks, music to cheer you up, bar, Have a Go Hub, prizes and some giveaways. For the opening of the gate, you have to check the schedule. For the BBQ and the bar it opens at 12pm. While for the warmup, stretching and zumba, it starts at 2pm. The matches and food trucks open at 3pm. At 6pm, they will open the presentations and drag show as well as Sundowner drinks. Shopping is one of the pleasures that every individual enjoys in life. You work every day, spend for food and shelter. You also pay your monthly bills. But, spending does not end there. It is true that you need to save some money for your future needs. But then, you cannot deny the fact you spend more money on shopping, which is also one of the reasons why you save money – to buy the things that you want. Anywhere you go in the world, you will always find people, rushing to the midnight market along the streets and to the malls to buy clothes, shoes, gadget and accessories. Though, online shopping is already the most popular and latest trend today. Still, you go to different spots for shopping. Now, that you just moved to Perth, I know that you will look for shopping centers. Sooner or later, you will surely decide to buy new stuffs for your new home and rooms. And then, you will not surely forget to go out sometimes for window shopping. I know that Perth is not the only place to shop for your favorite stuffs. But, you can also find here cool places that will suit your budget. 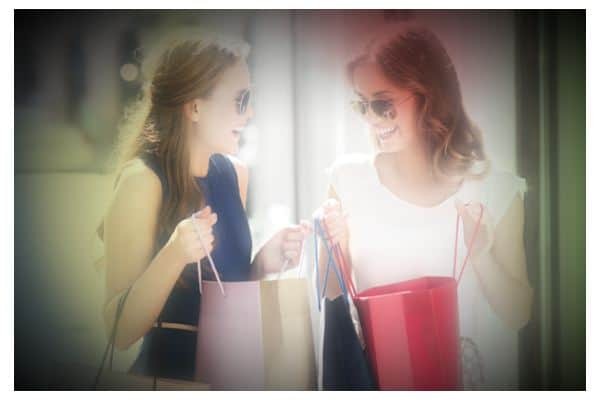 Since you are just new in the city, why don’t you take at least a day to explore the Perth CBD for a shopping experience? This is just near the Boulevard. Here, you can find different stuffs that will suit your personal preferences. Sometimes, you do not need to buy the cheapest ones because you can find stuff that are affordable and budget-friendly. What’s really exciting here is not just for shopping purposes because you may also try the arcades and various entertaining spots. The Watertown Brand Outlet is a factory outlet, where you can really find affordable stuffs from popular brands. A lot of students also come here because they have student-price items from Adidas as well as Converse. You can find the outlet along the train line and then, you may get a CAT bus from the Boulevard. This street is not just a place to spend your nightlife entertainment. This is also a spot, where you can find boutiques as well as vintage shops. You can also shop for trendy items here, unique items and gifts. And then, if you are into fashion, then you would surely find this spot interesting. And then, do not miss grabbing a cup of coffee here, which is just from the local shops. A lot of individuals love eating seafood because it is popularly known as a source of low calories, fat and cholesterol though it is high in protein. Indeed, it is also a good food for people, who are very careful in their diet. This is very true for individuals, who are at risk of various health diseases like heart attack and hypertension. But, people do not eat seafood just because it is beneficial to one’s health. The truth is, any seafood served at home and in restaurants is delicious. That is also the reason why tuna, salmon, shrimp, crab and scallop mantis to name a few are expensive when bought from the market. But, do you know that if you are in Australia, especially in Perth, then you can find a lot of seafood restaurants? You can ask a resident out there and they will show you where to find the best ones. 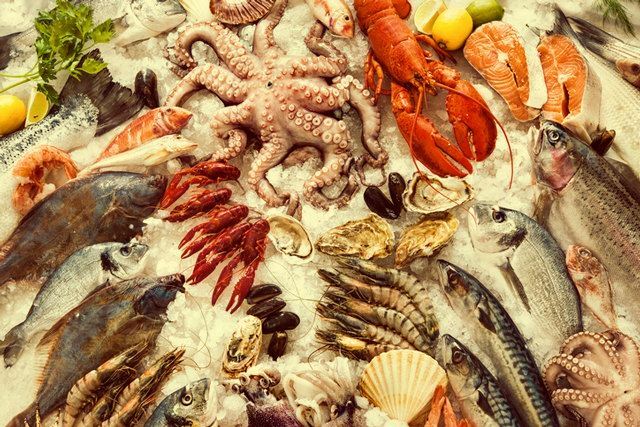 You will be very lucky, if you can go to the seafood restaurants, serving the best delicacies from the sea. Anyway, I have here the best and the top most among the seafood restaurants you have to check in Perth. If you are looking for seafood platters, then all you can do is to go to the Joe’s Fish Shack. You can find here a lot of delicacy. The foods here might be available in other restaurants, too. But, here you have to try the premium quality foods are served. They have skewed garlic prawns, salt and pepper squid, neutral oysters, grilled Tasmanian salmon, crayfish, Kilpatrick and chili mussels to name a few. This restaurant is open from Mondays to Sundays at 11am to 12am. For your next option, you may also try coming to the Cray Seafood & Grill Restaurant. You will also have premium quality cooked foods here. They have delicious salt and pepper calamari, sizzling prawns, shell scallops and a lot more. For your last option, we have this restaurant with a unique name, A Fish called Inglewood. You can also find here premium delicacies, such as octopus salad, fish cake, rankin cod, swordfish, linguini, fried sardines, salmon arrancini, fried calamari, barramundi and ocean trout carpaccio. Those are just some of the best seafood restaurants that you must try when you want to experience a real good healthy and nutritious meal around Perth. They say that the more you store wines, the better the taste gets. Only a wine expert as well as wineries can prove this because they are the ones, who are excellent in this field. I know that not everybody drink wine, especially the very exclusive and expensive ones made from finest wineries. But, having a taste would not make a difference in your life. In fact, you can just get an experience and can tell everybody that you have tasted the most delicious wines from Australia. If you are in Australia, all you need is to go to Perth and then, you can find here the Margaret River. Actually, it is a three hour drive from Perth. If you are not used to roaming around, then I suggest you to get a local tour guide to help you locate the winery. But do you know that it is in Margaret River, where you can have a taste of the wines with finest and highest quality? Do not be confused about this place because you can find here vineyards and that is where you can get the wines. You can also find here villages, beaches and food, of course. 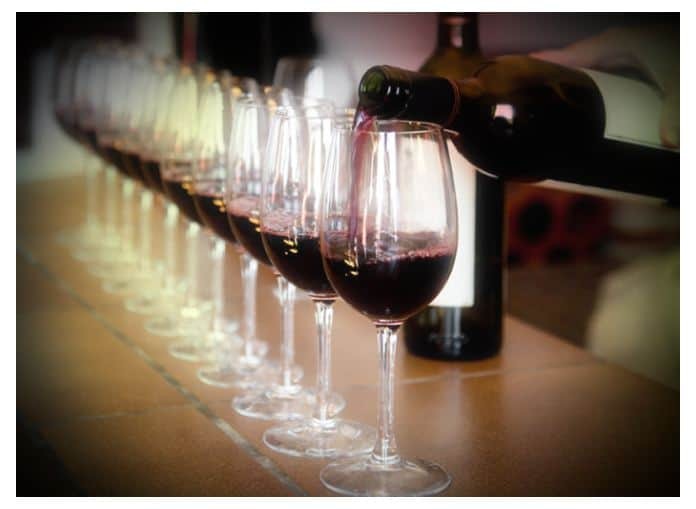 When it comes to the wine tasting, you may visit the Vasse Felix Winery, which started in 1967. And then, you may also go to the Cape Mentelle Winery, which was established in 1970’s. Lastly, you may visit the Woodlands Winery, which was established in the year of 1973. There are more wineries out there, but I guess a day won’t be enough to hang around. Being new to Australia means that you have to understand the common law. You are coming to Margaret River to taste wines. But, you need to make sure that your alcohol blood content must not be over or exceed 0.05. Now, if you have plans of tasting wines for the rest of the day, then you better get a driver, who will not be tasting wines, too. I am saying this because you would surely want to bring your own cars to the place. Using public transportation is not easy because in the end, you still need to get a taxi to reach the vineyards. So, it is still best to have a private car. But, due to the presence of alcohol content, you have to limit yourself from drinking because of the driving law in the country. It is still best to be careful than ending up in jail or any problem, right? But, if you prefer to join wine tours, then that would be great, too.